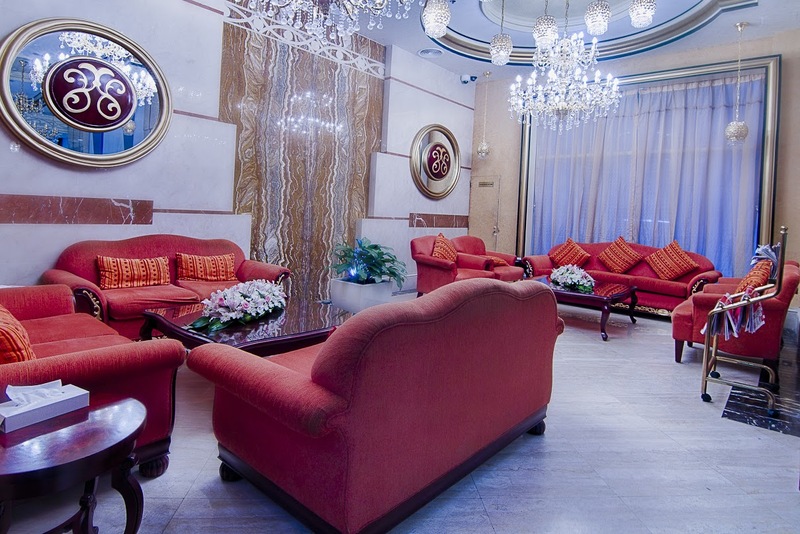 At Chairmen Hotel Doha you will find a wide range of services that will make your visit to luxury city of Doha even more exclusive. We cordially invite you to our restaurant Elite. It combines tradition with modernity in an exceptional way. Its interior is unique because fragments of wooden walls have been preserved and they have been ingeniously blended with the modern decor. 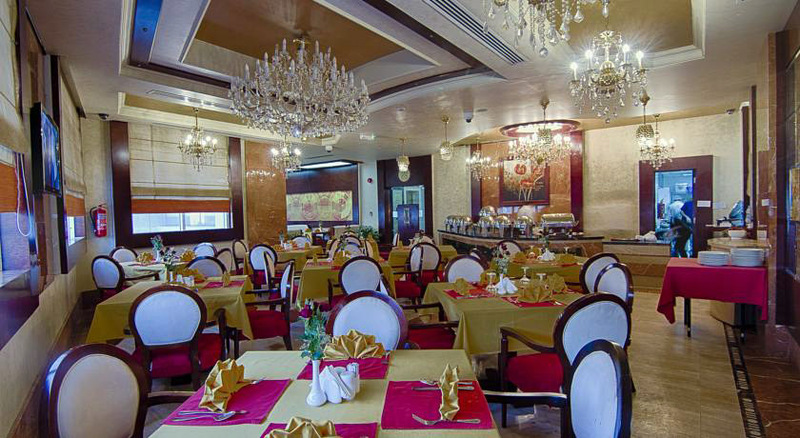 We mainly serve International cuisine, Arabic and Indian cuisines and add variety to our menu according to the season. We can satisfy even the most sophisticated culinary expectations of our customers. We provide a professional service. 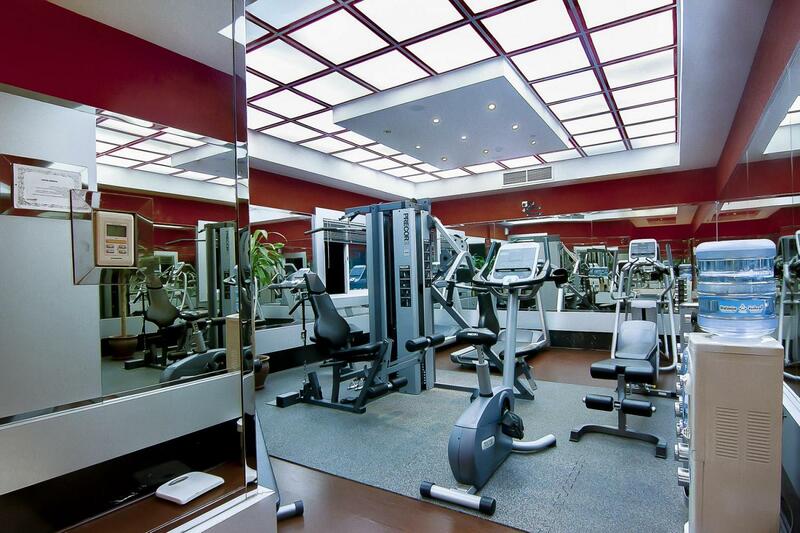 Our Gym located on the first floor, comes complete with top of the line equipment, including many machines, free-weights machines, balance and stretching equipment, and flat screen TVs on the channels. Ensures that you never wait to use a machine. Our meeting room has been designed to meet the specific requirements of our customers. With its fully equipped venue and associated breakout and catering facility, this brand new space is ideal for small to medium meetings and events. You can plan anything from one-to-one meetings to an international conference with confidence while we will ensure that your corporate message will be delivered with professional sophistication. Moreover, the hotel has an outstanding team of professionals that will be there to meet all your needs.